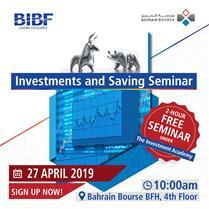 Manama, Bahrain 24th March 2019 - As part of the Central Bank of Bahrain’s (“CBB”) effort to develop the financial sector in the Kingdom of Bahrain and in line with international best practices, the CBB has issued Resolution No. (23) of 2019 for the Issuance of Regulations in respect of Short Selling and Giving Securities on Loan, published in the Official Gazette No. (3411), on Thursday 21st March 2019. By virtue of Article (92) of the Decree No. 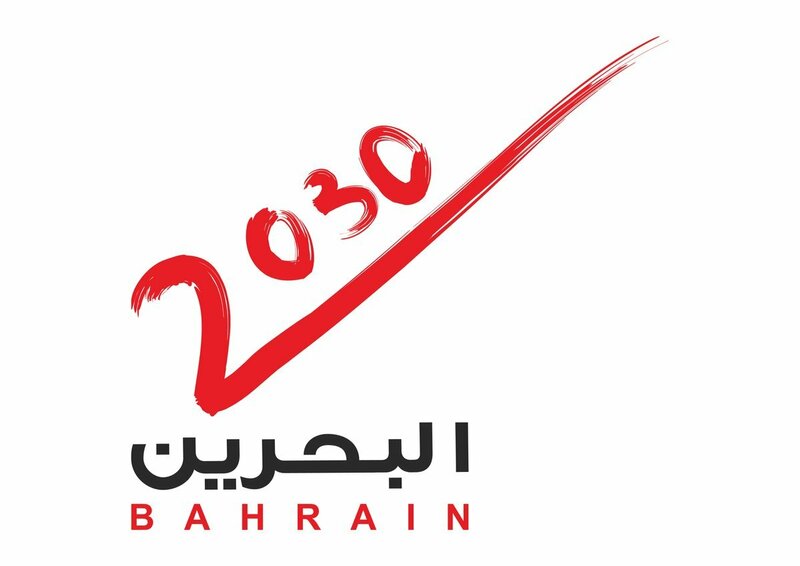 (64) of 2006 with respect to promulgating the Central Bank of Bahrain and Financial Institutions Law (“CBB Law”) which states that, “The Central Bank shall specify the types of securities, which may be traded by loan and short sale, the terms and procedures of such transactions and the rights and obligations of all concerned parties”, this Resolution introduces short selling and giving securities on loan into the Kingdom’s capital markets ecosystem. She further highlighted that the Resolution encompasses the controls and procedures pertaining to lending, borrowing and short selling of eligible securities, the obligations of the related parties, and makes reference to guidelines and instructions necessary to implement the requirements of this Resolution. In order to ensure the effective implementation of the provisions of this Resolution, the CBB emphasized that the Licensed Exchange and the Licensed Clearing House shall issue their own rules and guidelines and shall establish controls and procedures related to dealing in securities through lending and borrowing and short selling according to the provisions stipulated in the Resolution.